If you were not gifted with academic brilliance you may still find a bucket of gold at the end of a scholarship rainbow. Check out some of the rare and wonderful scholarships here or just search Google for scholarships, bursaries and government payments that will help you succeed in the workforce of your future. Make haste… if you plan to apply to WAAPA for 2017. Applications close in September. Have you finished writing your novel? Producing your movie? Recording your podcast? Use it to apply to Murdoch through a media portfolio. There is a Media Portfolio Preparation Day to help you to finish off your masterpieces on 27th September. 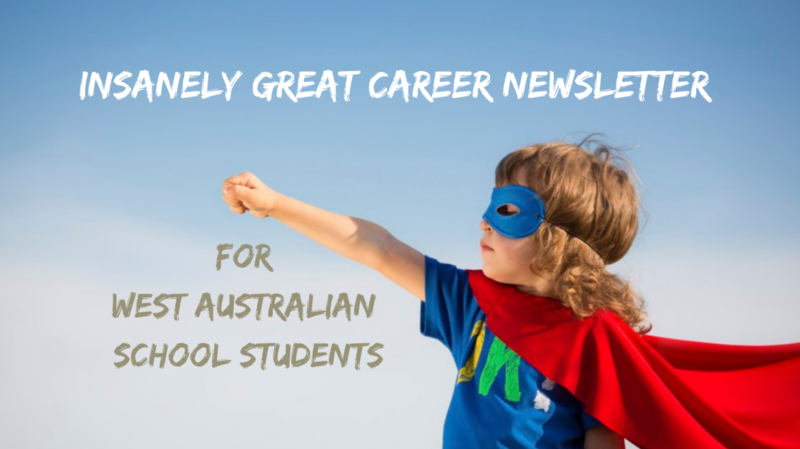 Categories: Career Advice, University | Tags: Murdoch, Senior school, University, WAAPA | Permalink.